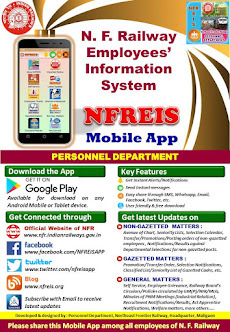 N F Railway Employees Information System: Allowing staff of Technicians category in Grade Pay Rs. 1800/- working in EMU, DEMU and MEMU Sheds to volunteer for selection against 50% quota of ALPs. 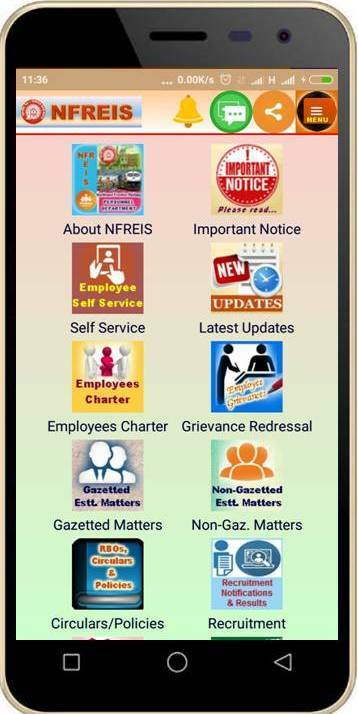 Allowing staff of Technicians category in Grade Pay Rs. 1800/- working in EMU, DEMU and MEMU Sheds to volunteer for selection against 50% quota of ALPs. Subject : Allowing staff of Technicians category in Grade Pay Rs. 1800/- working in EMU, DEMU and MEMU Sheds to volunteer for selection against 50% quota of ALPs. 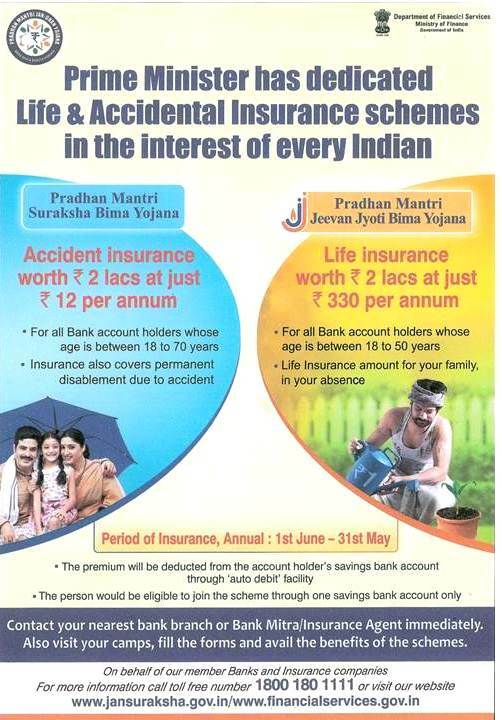 Engagement of substitute bungalow peon-reg. Grant of study leave for NIS Diploma course.